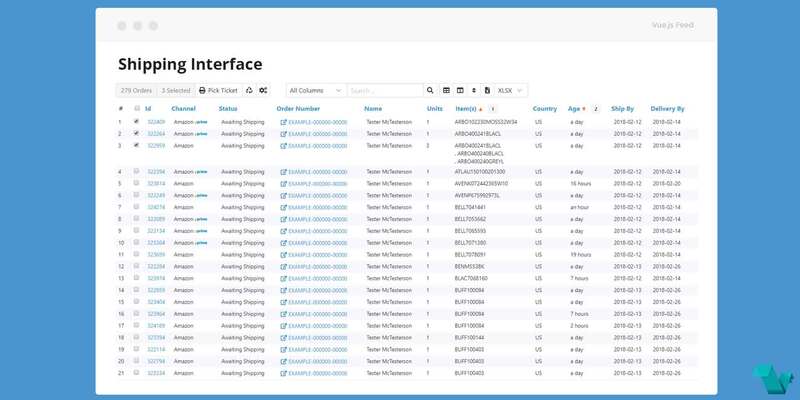 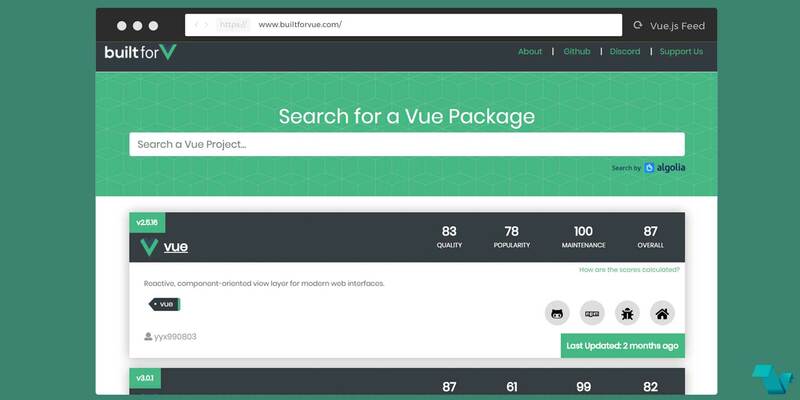 BuiltforVue is an MIT licensed open source project and completely free to use. 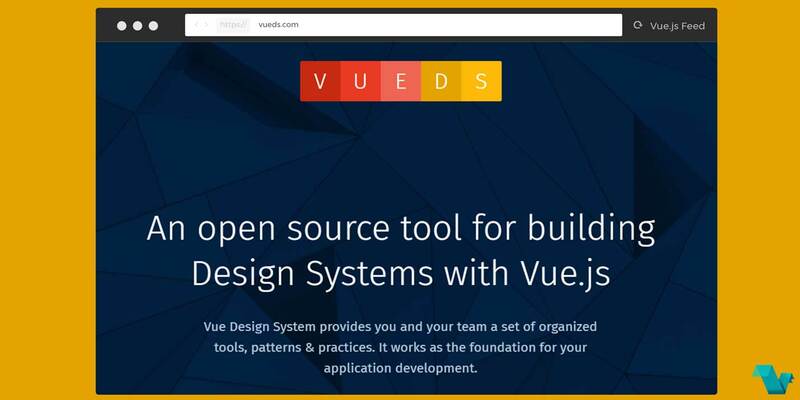 Vue Design System is a set of organized tools, patterns, and practices that work as the foundation for Vue.js application development. 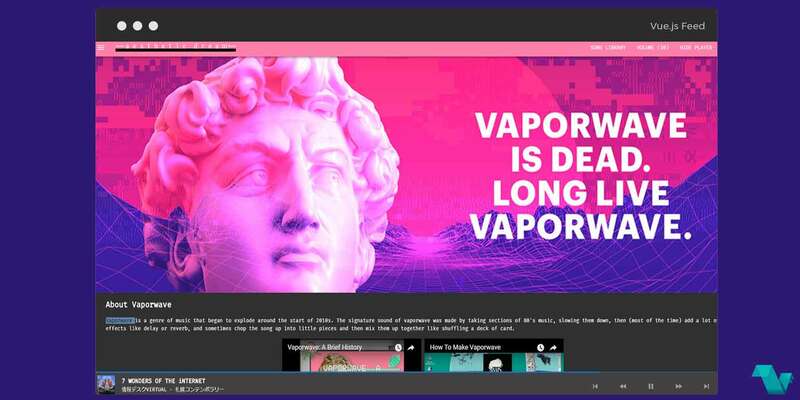 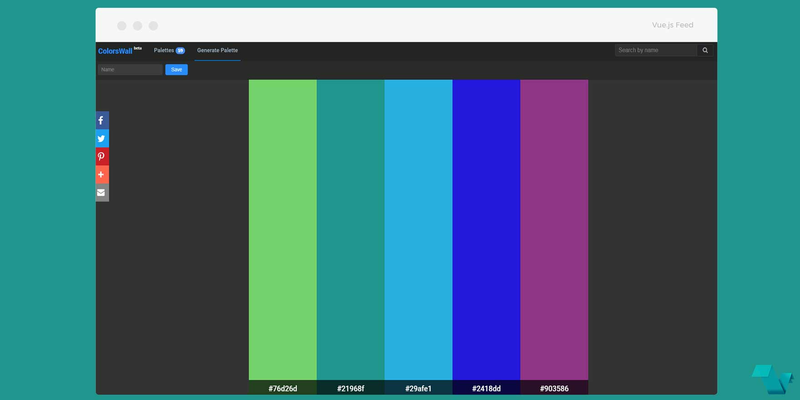 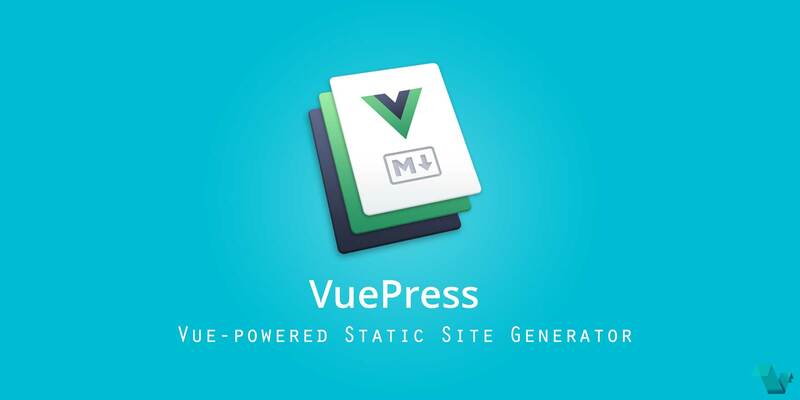 VuePress is a Vue-powered static site generator and the latest project from the creator of Vue Evan You. 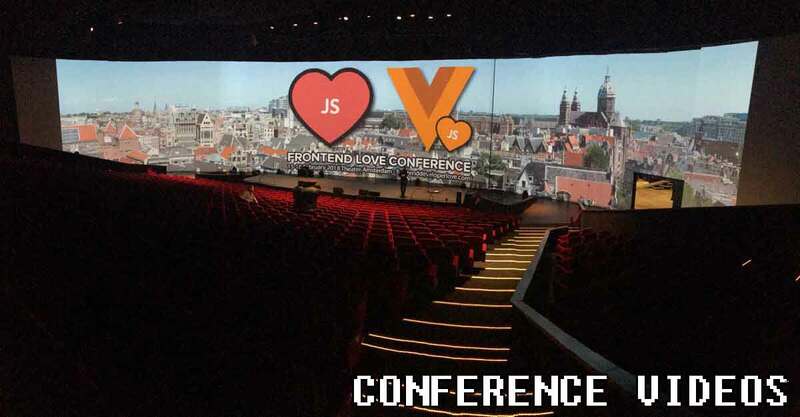 The Vue conference in Amsterdam has deemed a success with over 1000 people attending. 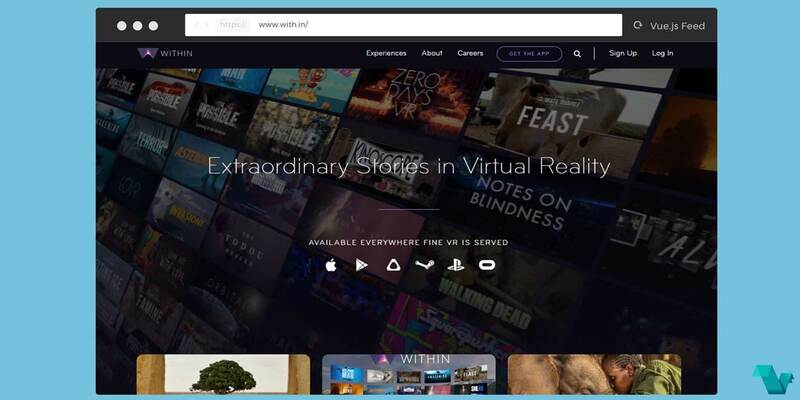 Now you can watch the talks online with more to come. 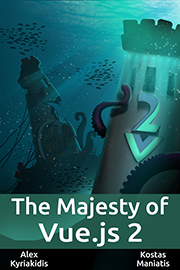 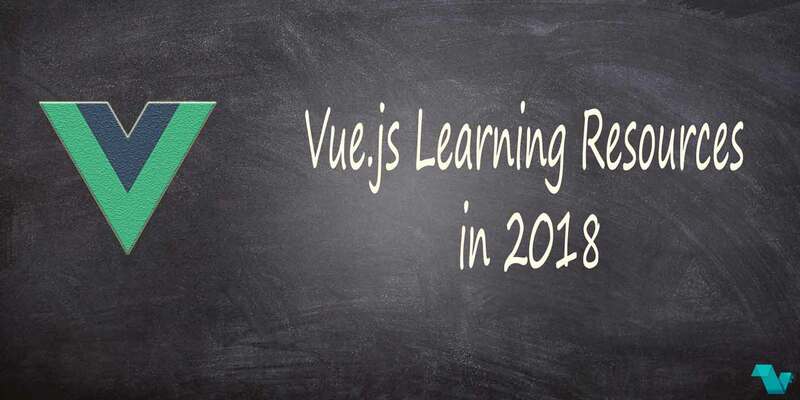 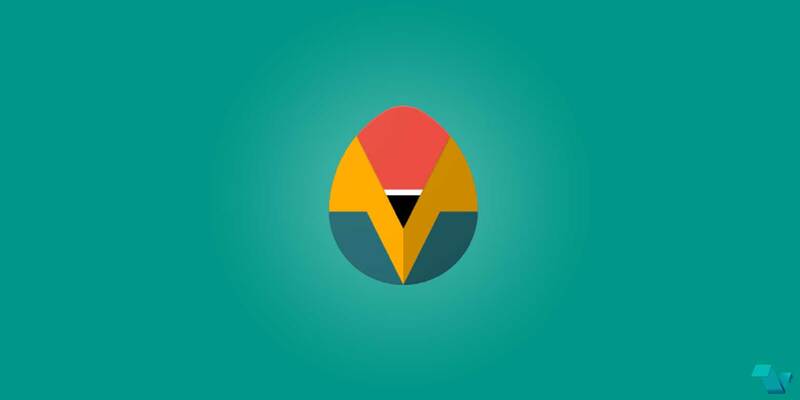 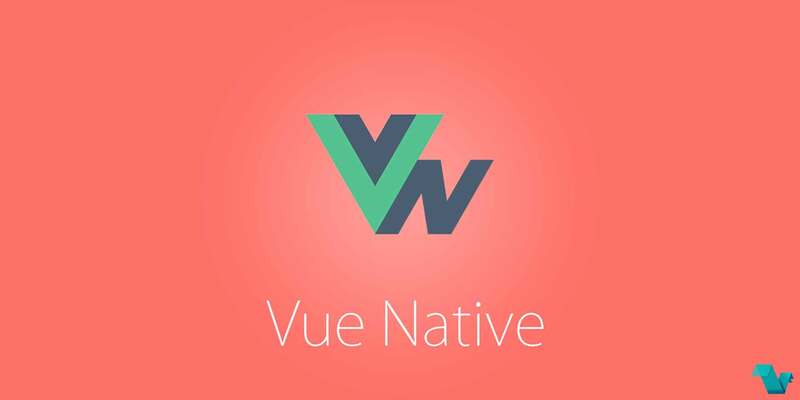 Some of the most mentioned learning resources around Vue.js that can be found online. 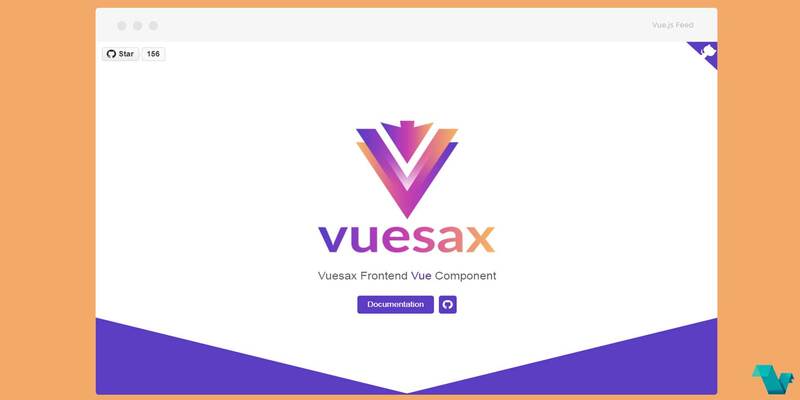 Visual editor to scaffold projects by dragging-dropping components directly on the page and moving-resizing them to your choice.